The first time I tried a beignet during my visit to Tulane as a high school senior, I knew it was the place for me! 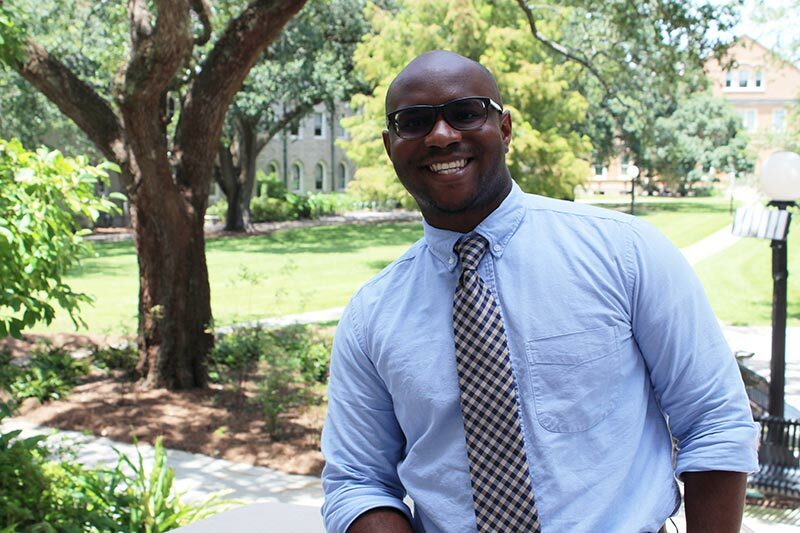 As a Student at Tulane I had the privilege of serving as Vice President of Alpha Kappa Psi professional business fraternity, and President of the Tulane Men’s Rugby team, in addition to various other organizations. I also double majored in German Language and Philosophy while an undergrad at Tulane University. One of my favorite places in New Orleans is Audubon Park, I love to run around the track and watch all of the animals in the pond. I am grateful for the opportunity to give my time and energy back the university that gave me so much support through my undergrad years! I am also a self-described foodie, and would love to give restaurant recommendations to any visiting students and families!